Today I ran into a common problem when editing an svg file that I’d forgotten about since the last time I used inkscape to animate a presentation. I created a new text element in the program but when I went to embed it, the text didn’t show up. I tried all sorts of things but then remembered this trick that I learned when working with Sozi, a fantastic little nonlinear presentation editor for Inksape. Apparently in Inkscape simply writing text with the little text editor isn’t sufficient to get it to render in animations, web browsers and alike. 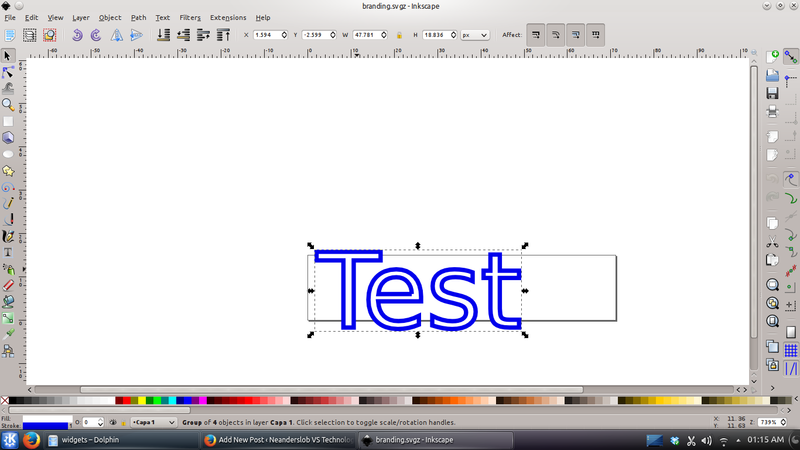 Inkscape’s text appears just fine but only after it’s been converted to a path. Select the text object you wish to display. Save the changes and you should be all set. 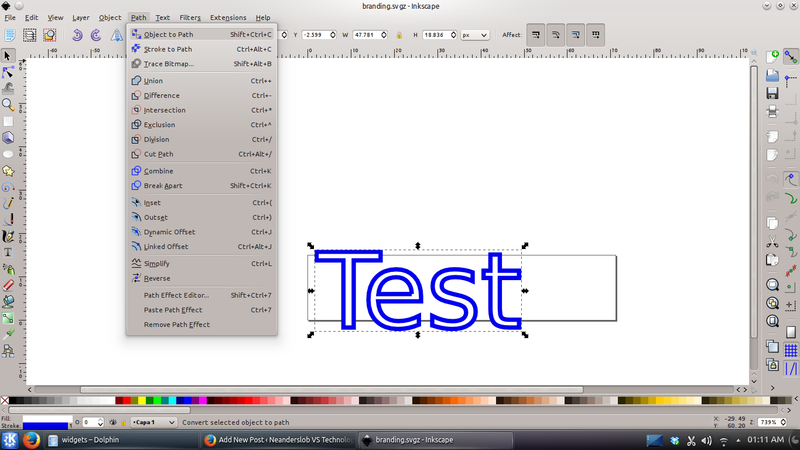 As any user of this program knows, when making a presentation, text is set to automatically resize. Often this is helpful but sometimes it’s tedious and one might find themselves wanting to turn this feature off on occasion. To do so, simply right-click on the text box and uncheck auto-resize text.